So many, but most relevant might be design studios from L.A. I totally resonate with “making lives better” for work and life. It also happens to be the beginning of the Public Works vision/mission statement. I also say “if it’s not fun, I’m not doing it” which to me means you have to find joy in everything you do, even the gritty stuff. I’m always reading several. Finishing up Streetfight which is very worky and all about transportation and land use. Very good. I’m also reading a book of poetry by Mary Oliver, Dog Songs. It’s lovely. And, I’m reading God Save Texas – A Journey Into the Soul of the Lone Star State. I’d recommend ALL of these. All opportunities in life come from people. Being negative – either about their last employer or a problem they were asked to work on or life in general. I look for people who are positive and curious. Local government is where your talent and the needs of a community can intersect. In that space, you will find purpose and a career you can engage in. Along the way, you’ll make your next set of best friends and you’ll love them, you’ll be challenged and rewarded, you’ll laugh and also cry, but most importantly, you’ll find a career where you are part of something bigger…building a community. Meet Sarah in person on September 28! 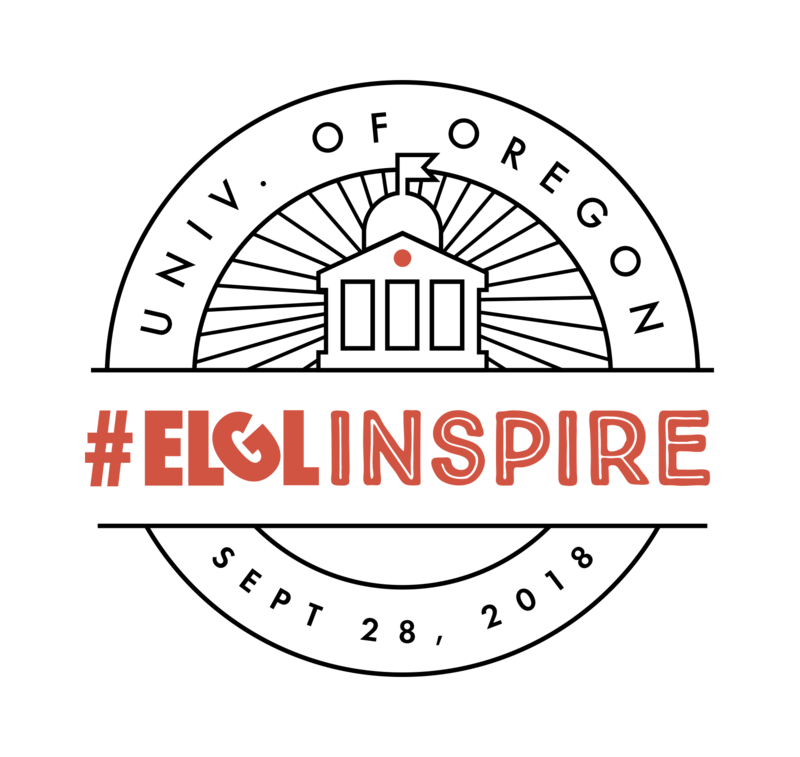 Register for #ELGLInspire at the University Oregon. This event is free for students!